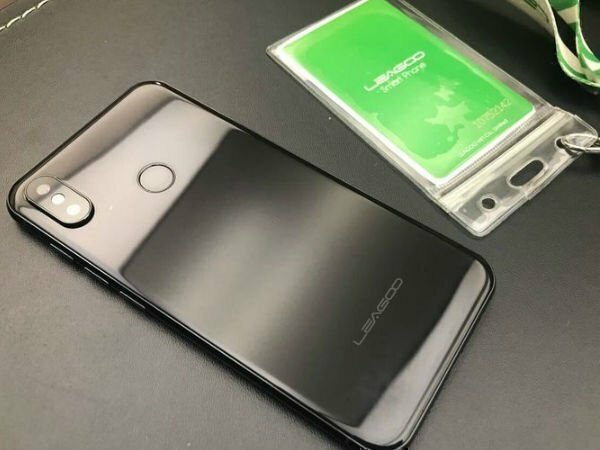 China-based manufacturer Leagoo is prepping a device called Leagoo S9, which is an iPhone X copycat. Apple introduced some ground-breaking features in its 10th anniversary model of iPhones. From featuring an edge-to-edge screen with a "notch" to the 3D Face ID, the iPhone X is still the talk of the town. Of course, iPhone X has faced its fair shares of troubles, but that didn't stop the device becoming a sensation. As such, a few phone makers have already come with mobile devices that resemble the iPhone X. In terms of design, to be clear. If you see it, mostly Chinese manufacturers are behind those iPhone X lookalike phones. 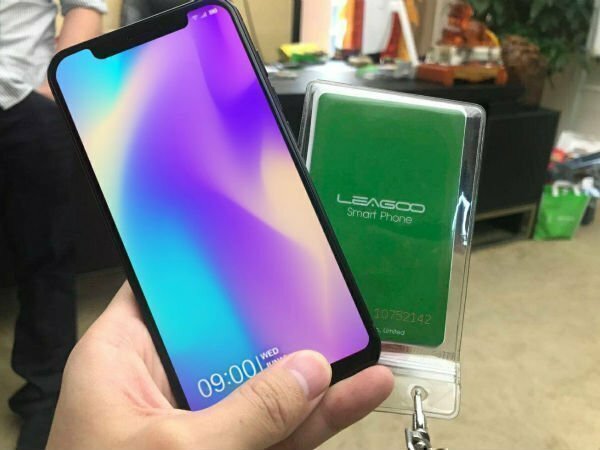 Now, another China-based manufacturer Leagoo is prepping a device called Leagoo S9, which is an iPhone X copycat. If you can take a glimpse at the Leagoo S9, the first thing you will notice is the iPhone X-like notch at the top. What else, the bezel-less display and the vertically arranged rear dual camera setup is also there. While the smartphone does have a lot of similarities with the iPhone X, you shouldn't expect the same build quality and materials on the Chinese handset that was used on Apple's latest flagship. Now that we have talked about the design of the Leagoo S9, let's get into its specs. The smartphone will come with a 5.85-inch AMOLED display. 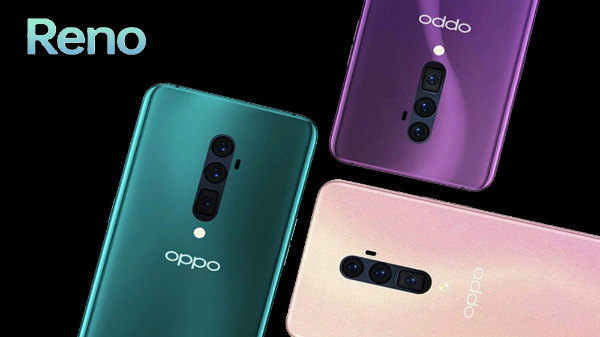 Under the hood, the handset will be powered by a MediaTek P40 chipset clubbed with 6GB of RAM and 128GB of internal storage space. Unlike the iPhone X, the Leagoo S9 will also feature a fingerprint scanner on its back. 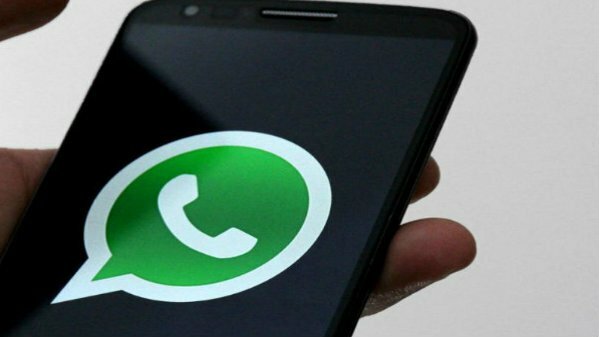 Other details about the smartphone are yet to come to the light. However, what we do know is the pricing of the Leagoo S9. 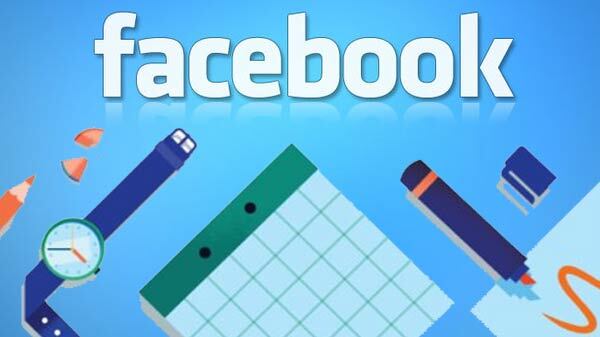 It will cost less than $300 (approximately Rs. 19,330). Needless to say, it is way cheaper as compared to even the base model of iPhone X.